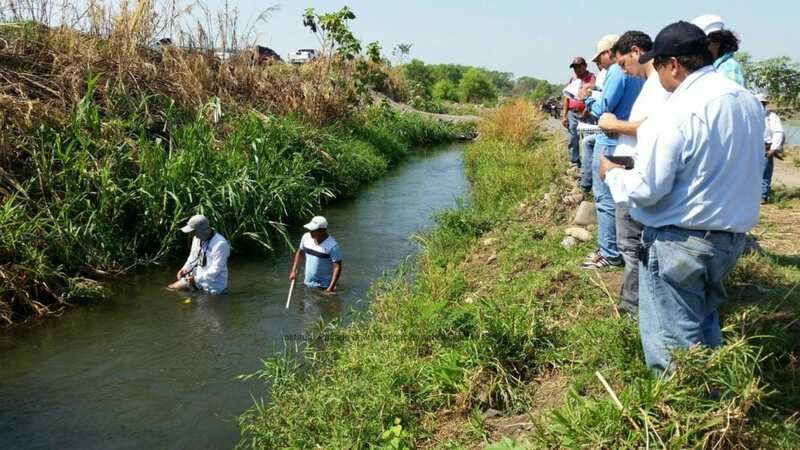 Streamflow measurement in the Madre Vieja River. 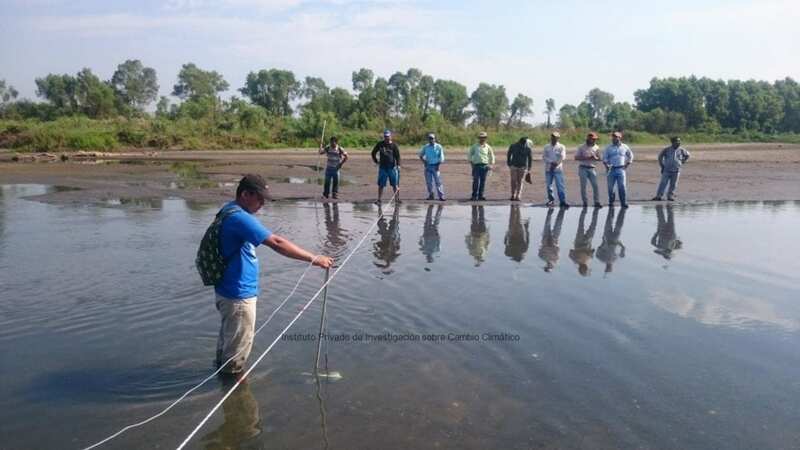 Streamflow measurement in the Ocosito River. 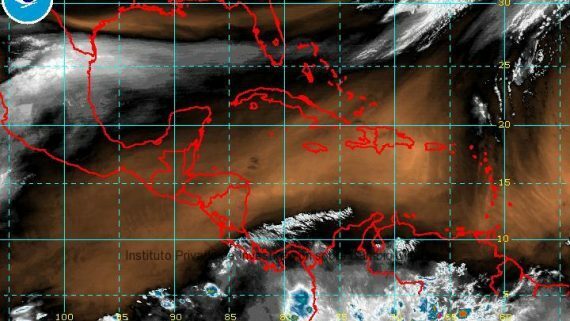 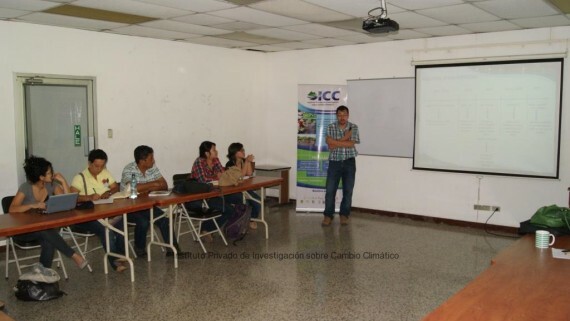 The Private Institute for Climate Change Research, ICC, has participated, in the last months, in the conformation of technical roundtables of basins users to mitigate the effects of water shortages that have generated water availability issues and social alarm. 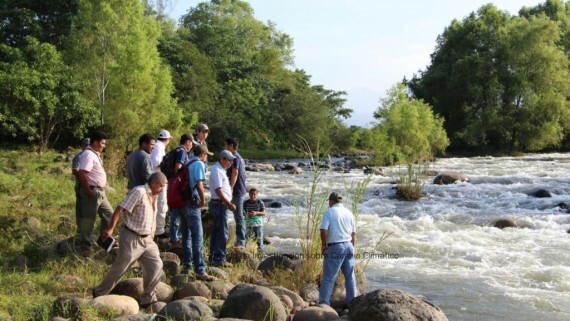 Such roundtables have emerged as a result of good will agreements between the main users of the water of the Achiguate, Madre Vieja and Ocosito basins. 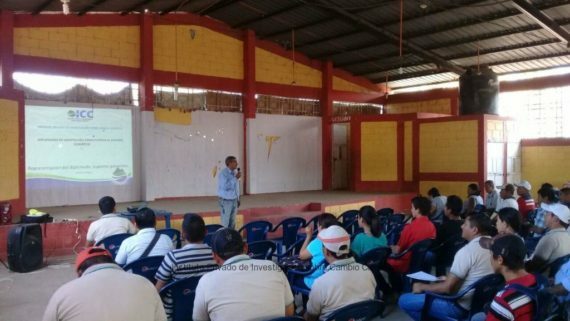 The main objective of the roundtables is to “have a rational use of the water resource, having communication, transparency and coordination between users as the foundation to improve the conditions of all of the people of the basins”. 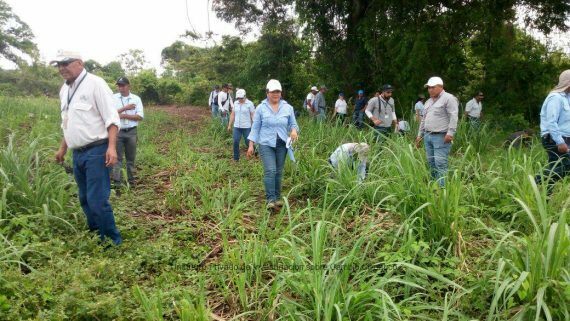 It is important to mention that the technical roundtables of basins have been organized by the Departmental Governorship of Escuintla and Retalhuleu, as well as the Ministry of Environment and Natural Resources through the Departmental Delegation and the Basins and Strategic Resources unit. 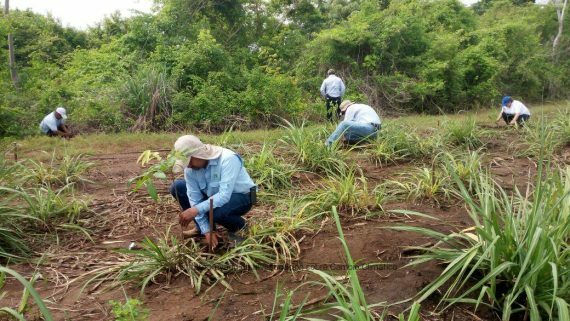 The main users that have participated are the sugar cane, banana and palm productive sectors, as well as the minor plantain producers, paddocks, and in some cases, hydroelectric plants. 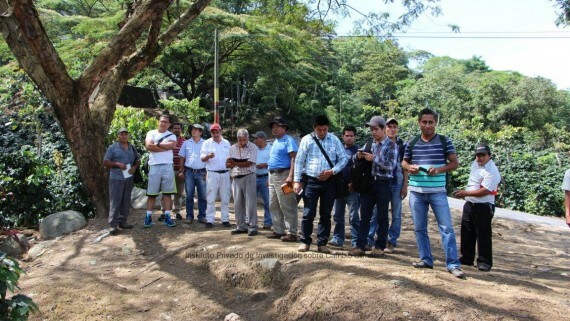 The PDH and community organizations have also participated in some basins. 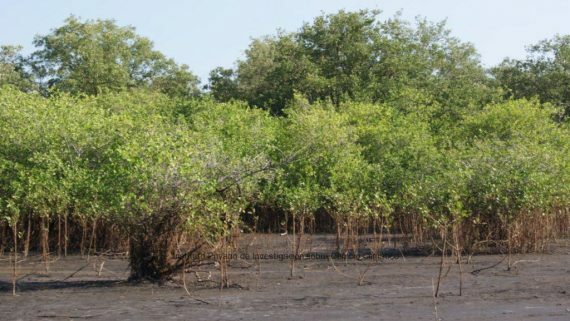 In the roundtables, the role of the ICC is to generate information, analysis and recommendations that have allowed to take actions to have a rational use of water. 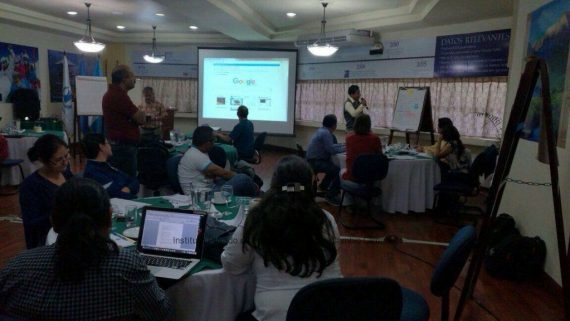 Those groups of users have emerged due to the current situation, proposing purposing solutions to a problem that has been around for years. 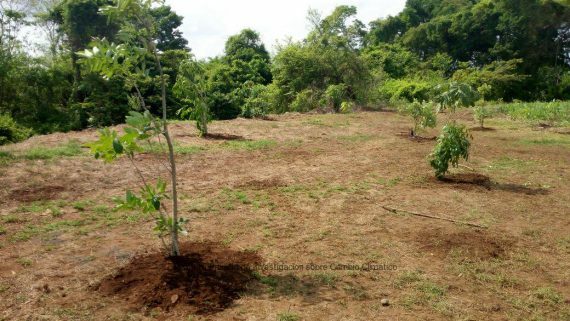 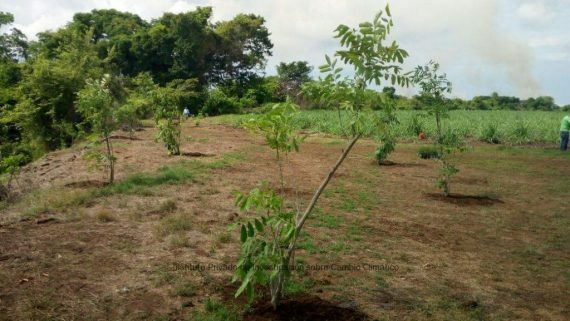 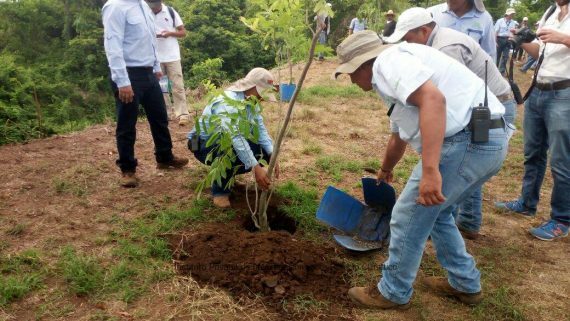 Even though those groups have emerged due to the current situation, the objective is to upkeep the dynamics to manage other problems that must be worked in the territory level, such as floods and reforestation. 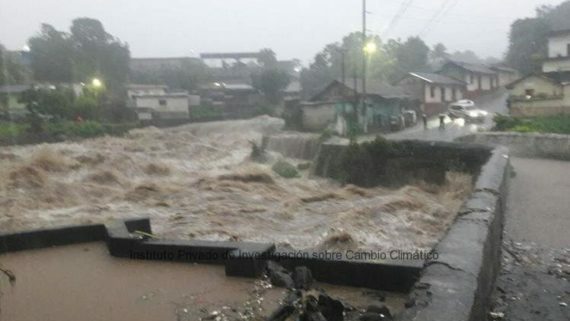 Thanks to those actions, rivers have reached their mouth since Februrary. 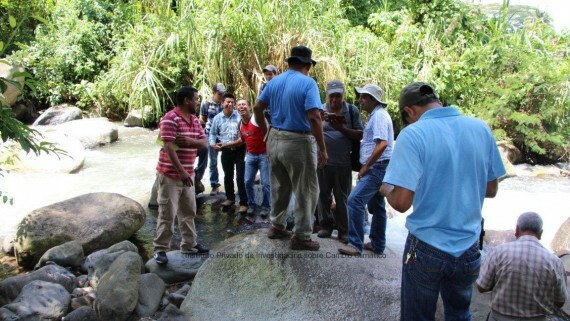 Photo: Technical roundtable of the Madre Vieja River, verifying streamflow measurement.